Print-O-Tape continues to be a leader in cost-effective, reliable production of high-volume RFID label and tag products. 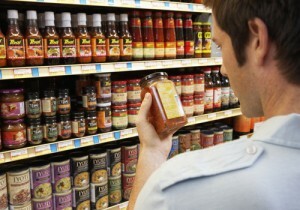 Learn more about stock labels. In-Stock and available for same-day shipping, Print-O-Tape offers a wide variety of blank, thermal transfer and direct thermal label products. Learn more about custom labels. Print-O-Tape, Inc. is one of the nation’s leading manufacturers of custom pressure sensitive labels for decorative and secondary packaging. 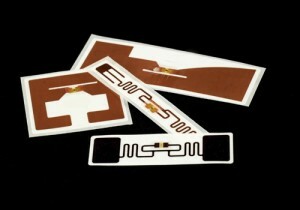 Learn more about RFID labels. 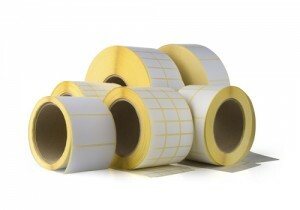 Print-O-Tape employs a full service graphics department to assist in the design of custom label products. 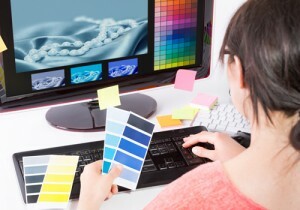 Learn more about graphic design. Print-O-Tape was issued a United States Patent for our unique tandem coating process, allowing simultaneous coating of silicone and adhesive. Learn more about roll stock.